The ZenFone Selfie isn't the only thing announced by Asus today at Computex. The company also announced the new ZenWatch 2 and four new ZenPads. The new ZenWatch 2 comes in two sizes, 37mm and 41mm, with 18mm and 22mm strap sizes, respectively. The watch comes in three stainless steel finishes, silver, gunmetal, and rose gold. It also comes in multiple material and color options for the bands, including rubber in blue, orange, red, and taupe, and leather in khaki, brown, gray, blue, and orange. There's also a stainless steel link bracelet in silver, gunmetal, and rose gold and lastly, a leather strap with diamond pattern and Swarovski crystals. 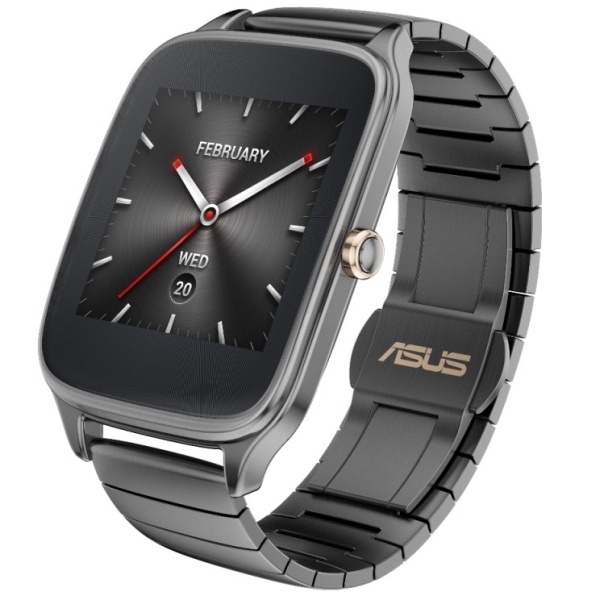 The ZenWatch 2 also has a crown on the side for some unknown functionality. Lastly, the charger is now magnetic and claims improved charging times. Then there are the four ZenPad models, a 7-inch ZenPad 7 (Z370C/CG/CL), the 8-inch ZenPad 8.0 (Z380C/KL) and ZenPad S 8.0 (Z580C/CA) with optional Z Stylus, and the 10-inch ZenPad 10.1 (Z300C/CG/CL) with an optional keyboard. 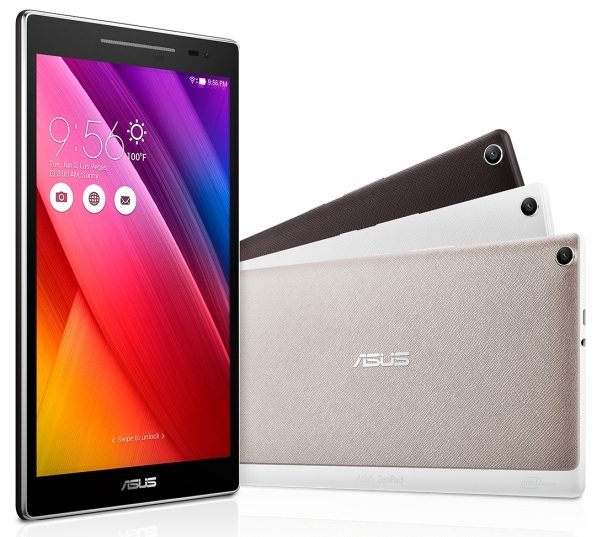 Asus only really talked about the ZenPad S 8.0 and there aren't many details available about the other three. 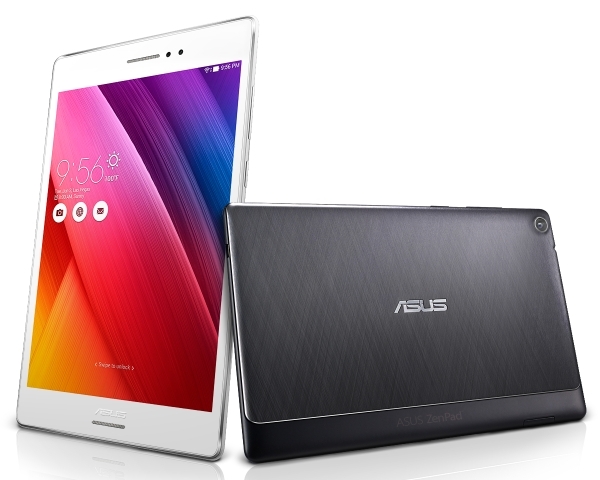 The ZenPad S 8.0 has an 8-inch 2048x1536 resolution IPS display, 64-bit Intel Atom Z3580 processor and 4GB of RAM, both from the ZenFone 2. The tablet has a metallic finish with hairline pattern and diamond-cut edges. It's also 6.6mm thick and weighs 298g. The ZenPad S 8.0 also comes with an optional Z Stylus with 1024 levels of pressure sensitivity and up to 1.2mm writing tip. No pricing or any other useful information has been announced so far. Hmmm.. the ZenPad's seem quite interesting! Will have to keep an eye out for them.